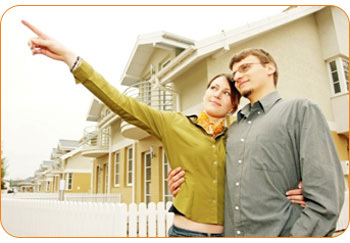 FHA does not allow home buying with no down-payment any more. It would take you a very long time to find a loan company offering home loans with no down-payment in today's risk lending market. However, if you are a military veteran you can buy a home with no money down under the VA loan program. There are a few states that allow consumers to access down-payment assistance programs, but these are loop holes that most FHA lenders are interested in facilitating. However, FHA home loans continue to be popular with first time home buyers, because borrowers only need to come up with a 3.5% down-payment. Since borrowers must be able to document their income for at least the past two years, employment is a must. If someone wants to help you get back on your feet financially, applicants are usually allowed to use gift money for FHA down payment, and you only have to come up with a 3.5% down payment.